A group of scientists from Hong Kong’s Baptist University have invented a revolutionary portable device that can detect even small amounts of lead in water. Results are up in just 10 minutes. Because of recently hit by a series of drinking water scares, HK scientists want to see it used across the city. This will allow residents to detect even amounts well below the World Health Organization’s guidelines for heavy metals in drinking water, and reduces wait for results from days to minutes. 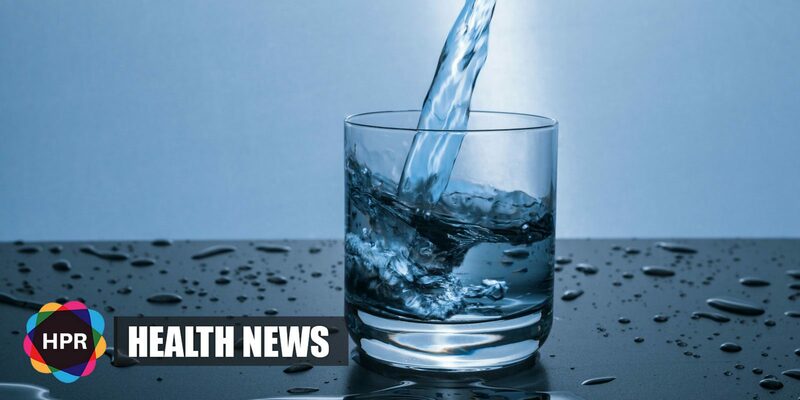 The research team announced that the device could detect 2 micrograms of lead per liter of water, even though the World Health Organisation and the Hong Kong government say up to 10mcg/l is acceptable while the limit in mainland China is 50mcg/l. The research team estimated it cost about HK$1 million to develop the device. Dr. Kangning said the team was in talks with biotech companies and manufacturers to take the device – which won the gold medal at the 46th International Exhibition of Inventions Geneva, in Switzerland, in last month – to market in about two years.